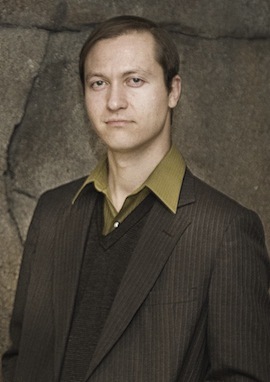 Micah Hanks joins us again, along with Jeremy Lynes. Jeremy is a proponent of the more paranormal nature of Bigfoot, and has many strange stories to support his view. Micah is more grounded, and believes in a more flesh and blood type explanation. The contrast worked out well I think. They have never spoken before, but seemed to contrast their views nicely. One word of warning, the audio on Jeremy's side is a little muddy. Nothing we could do about it, but it is completely listenable. Enjoy. Peter Robbins joins us again, and this time we will get in depth to this latest book, Deliberate Deception: A Case of Disinformation in the UFO Research Community. Originally published by Phenomena Magazine as a free download on their site, I have made the whole thing available on our site, with Peter's permission. You can download it in our free book section. Jim Harold returns to the show to talk about his latest book and tell us some ghost stories. 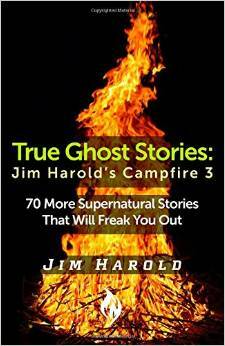 Jim's latest collection is True Ghost Stories; Jim Harold's Campfire 3. 70 Stories in this one, of all kinds, not just ghosts. 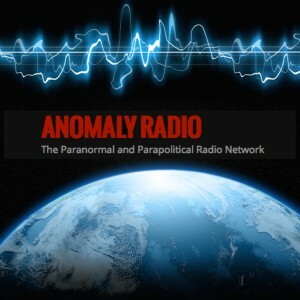 In 2005, Jim created The Paranormal Podcast. After over a decade of working on the business side of media, Jim decided it was time to dust off his broadcast training and step back behind the mic. 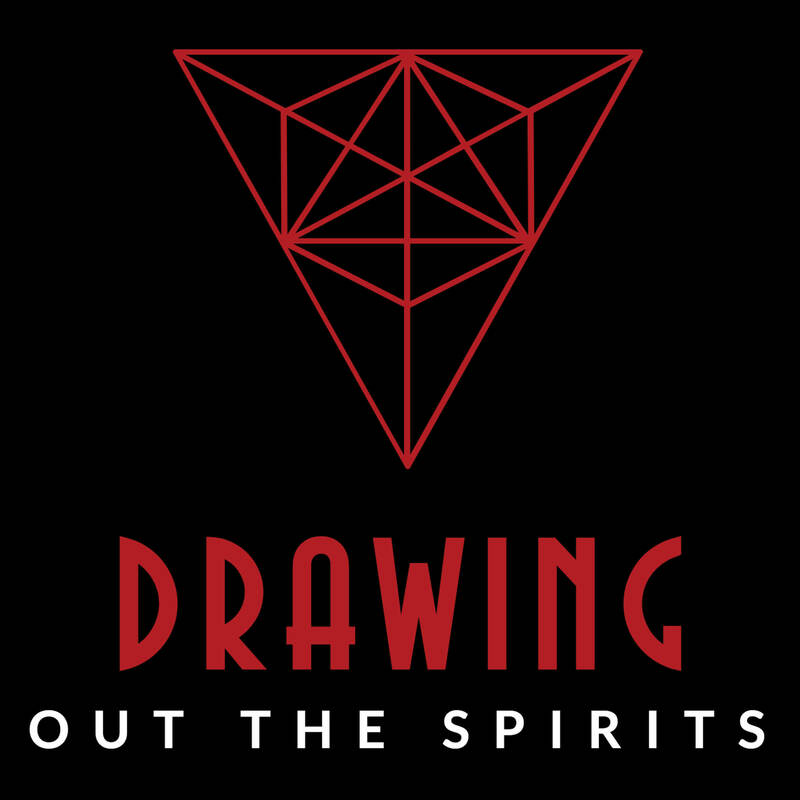 A life long interest in the paranormal, combined with his love of broadcasting and technology, resulted in some the most successful podcasts of their type to date. Jim has worked in radio, business to business media and has written, hosted and produced award winning video programming over the course of his career.